You might have heard of them, you might not (we, to our shame hadn’t) – you might even play for them – but there’s a group of people living in Cardiff from a huge range of nationalities, who meet three times a week to play football on Roath Rec. 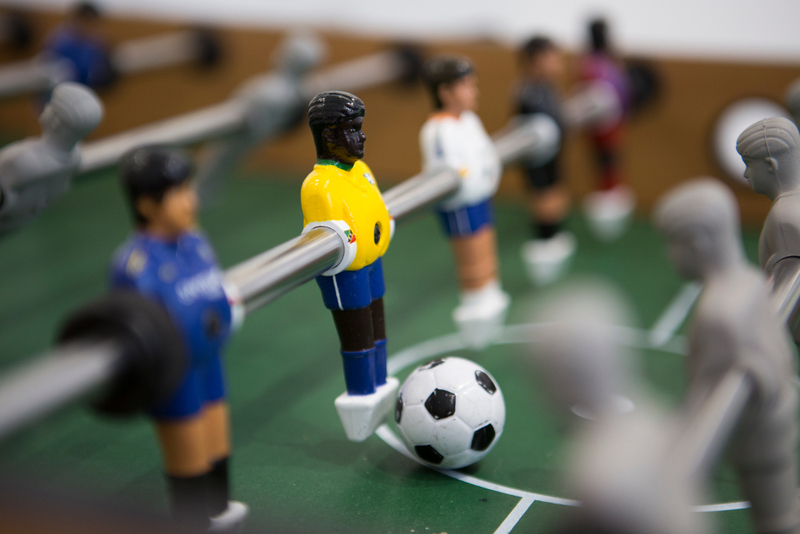 To use a cliché, football, and the camaraderie formed by the players, has been the connection and language that everyone shares in this multicultural team. 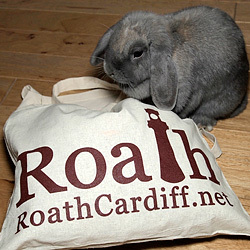 Roath – and Cardiff as a whole – is fortunate to have a very diverse community, and we are excited to find that one focus for people from other nations is based here in Roath Park, and has been for many years. Dan Green, member of the team and well-known local photographer, explains the background to the exhibition below – we think it’s well worth a visit – it’s on for the remainder of the World Cup 2014. ‘Come rain or shine, a congregation of multinational and multi-ethnic footballers come together to meet and play three times a week at Roath Rec, Cardiff. 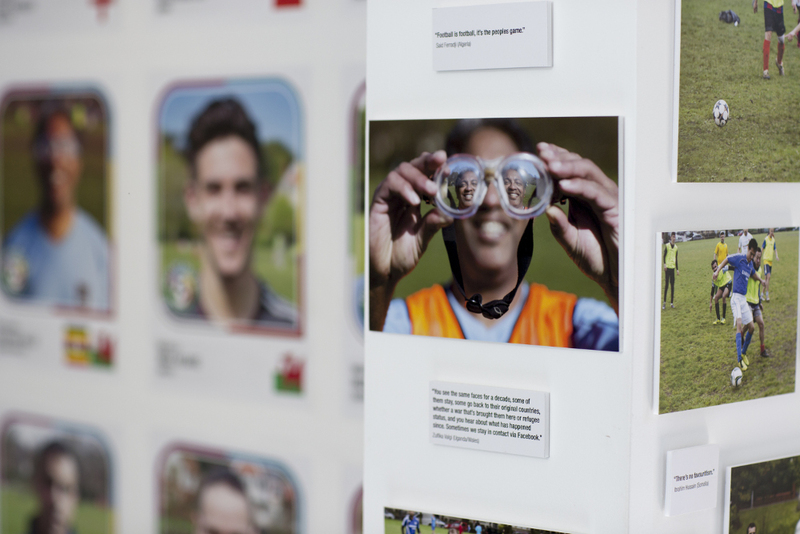 This project celebrates this diverse community of footballers, from all over Cardiff, with an exhibition of photographs and multimedia. 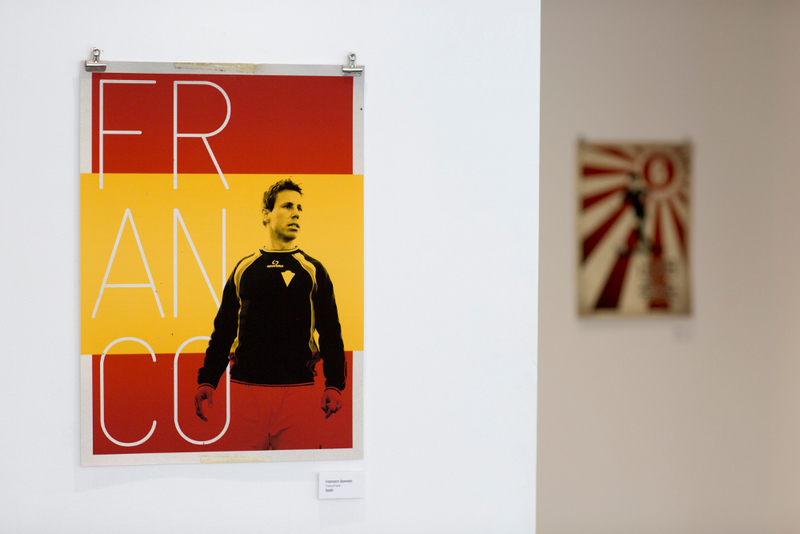 The exhibition will coincide with the 2014 World Cup in Brazil, and will take place at Cardiff M.A.D.E. gallery in Lochaber Street, Roath in June and July 2014. Dan Green is a Cardiff based photographer whose projects have the idea of community at their core. Dan has produced a number of popular exhibitions, most notably Cardiff:Characters (2008, Old Library exhibition) and BigLittleCity (2011 Old Library building /Cardiff Story museum). 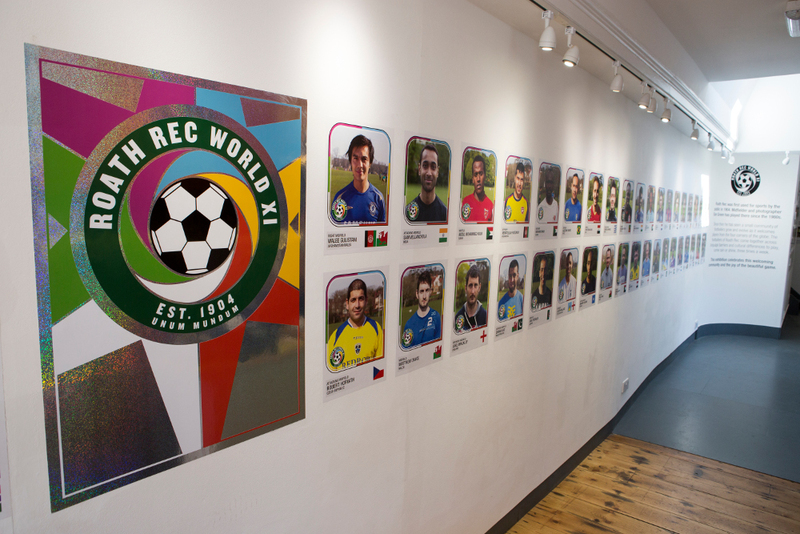 Roath Rec World XI combines Dan’s two biggest passions, photography and football. He has been playing football at Roath Rec for 25 years and with this project will celebrate its huge diversity, encouraging even more people to get involved. You can see more of Dan’s work on his website, and email him here. Dan is also on Twitter @DanGreenPhoto and Facebook https://www.facebook.com/dangreenphoto.